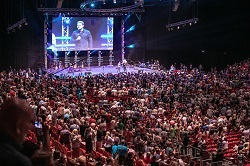 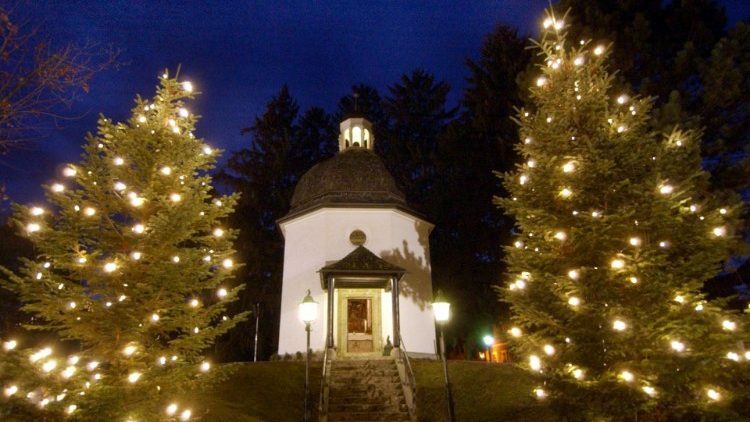 By BosNewsLife News Center in Budapest BUDAPEST, HUNGARY (BosNewsLife)-- Half a million Hungarians have received pamphlets encouraging them to accept the love of Jesus Christ and nearly 1,500 people indicated they want to "commit" their lives to Him during a massive evangelism meeting in Budapest, organizers said. 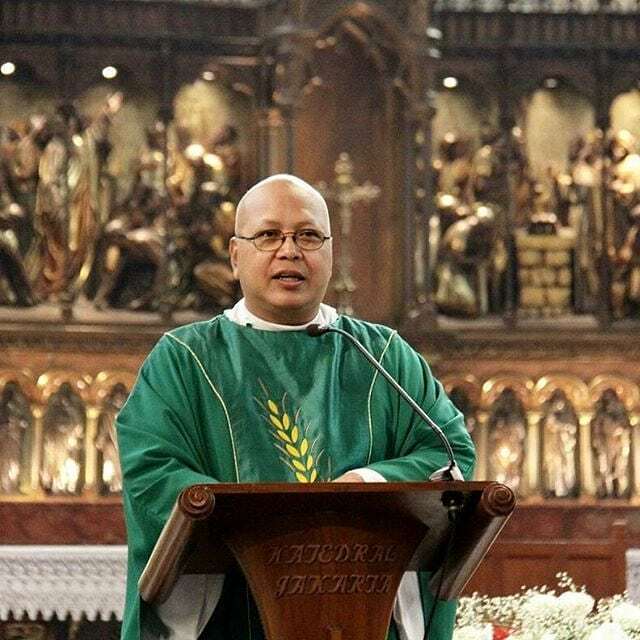 By Stefan J. Bos, Chief International Correspondent BosNewsLife reporting from Jakarta, Indonesia JAKARTA, INDONESIA (BosNewsLife)-- The priest of Jakarta Cathedral, Indonesia's most known Catholic parish, has urged the government to prevent a repeat of attacks against churches ahead of upcoming presidential elections. 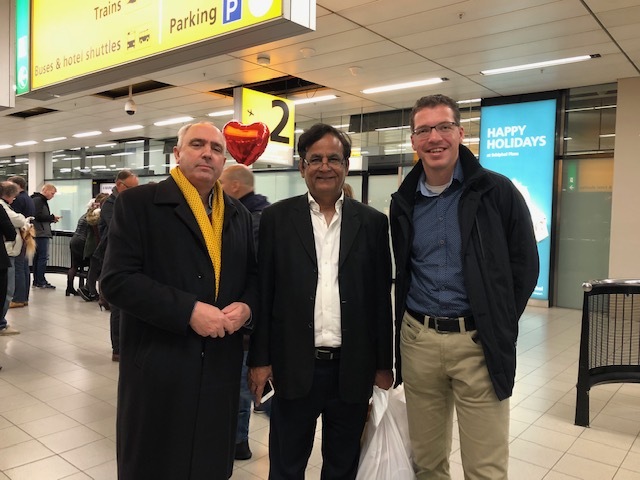 Markus Yumartana, 53, said he hopes authorities would continue on the path of religious tolerance that he claimed surrounded the recent Asian Games, the largest sports event ever held in terror-prone Jakarta, the capital. 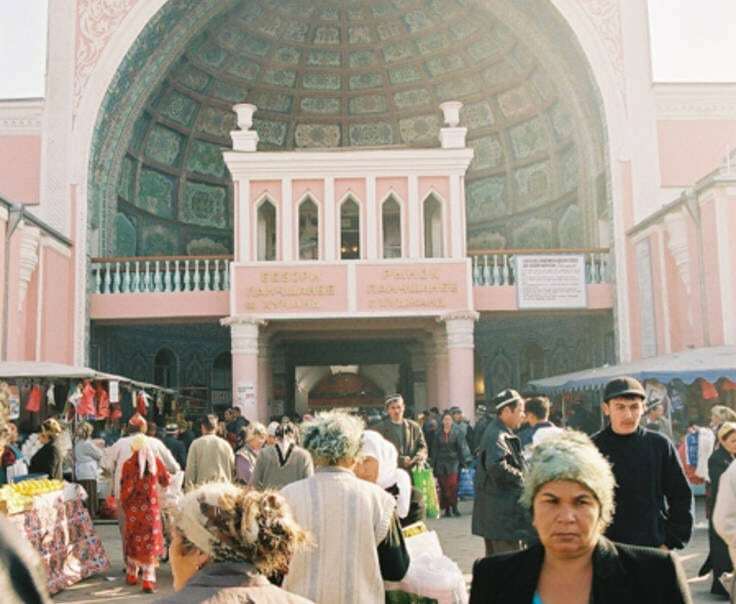 By BosNewsLife News Center with reporting by BosNewsLife's Stefan J. Bos DUSHANBE/BUDAPEST (BosNewsLife)-- Concerns remained Friday, August 24, about the plight of devoted Christians in Tajikistan amid fresh reports that the country's feared security police detained ten Christians for their involvement in evangelism. 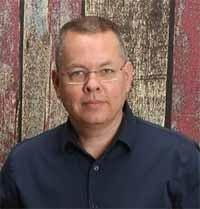 By BosNewsLife News Center ANKARA, TURKEY (BosNewsLife)-- A Turkish court has rejected an appeal for American pastor Andrew Craig Brunson to be released from house arrest while being tried on terrorism charges. 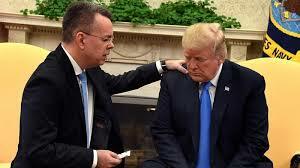 The announcement came shortly after President Tayyip Erdogan warned that Turkey would “go its own way” if U.S. President Donald Trump imposed sanctions over Ankara's refusal to free the pastor. 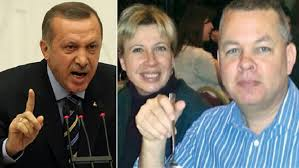 By Stefan J. Bos, Chief International Correspondent BosNewsLife ANKARA, TURKEY (BosNewsLife)-- Friends and family members are praying for an American pastor who remains behind bars in Turkey on controversial terror and espionage charges after a Turkish court again denied a request for his release.